1. Do: lift your wrist. Don’t: rest your wrist on piano keys. 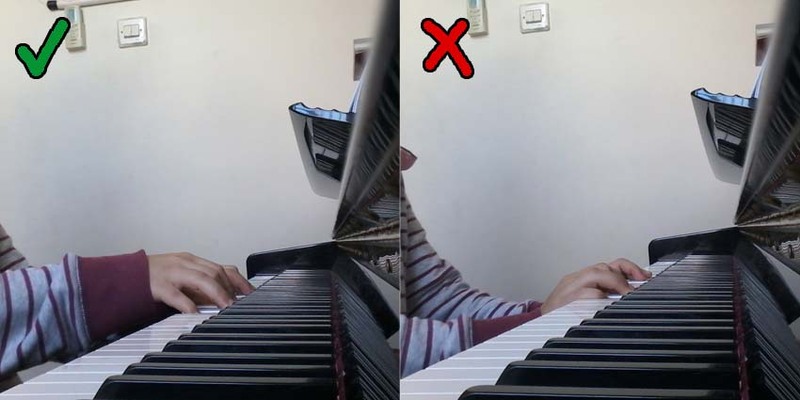 Even though it sounds sooo basic, but yes some of pianists still do this lazy-man gesture. 2. Do: put your repertoire at the front holder. 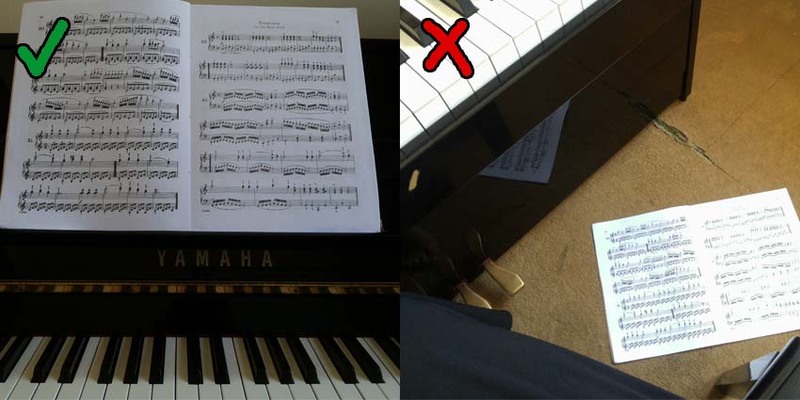 Don’t: put the repertoire on the floor. 3. Do: normal feet position. Right feet to push the right and middle treadle, left feet for left treadle. 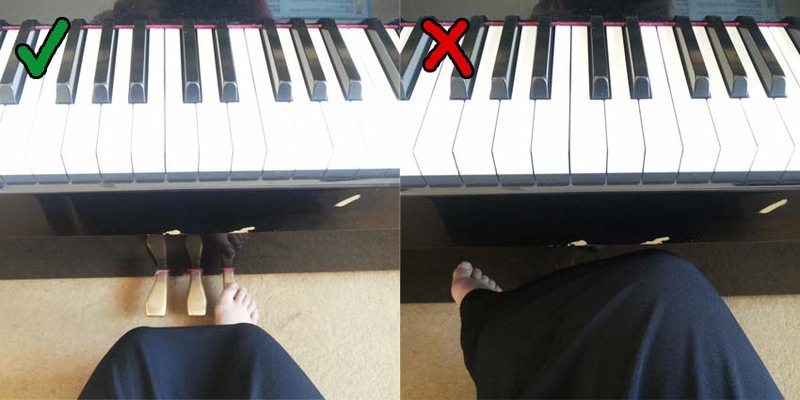 Don’t: cross your feet. You’re playing piano, not attending arisan ibu-ibu. That’s all, thank you and hope it helps (I know it does). Bye! Hello and welcome to my blog! 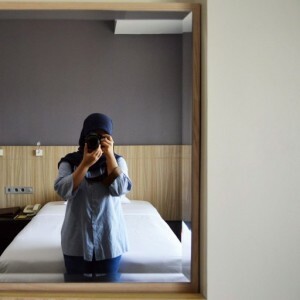 My name is Mirza Arfina, an Indonesian who loves Indonesia and currently enrolled as a graduate student of Padjadjaran University, majoring in clinical psychology. Some of my friends call me Mija and you can call me that too. Thank you for coming to this blog, hope you have a good day! © 2019 Mirza Arfina . Powered by WordPress. Theme by Viva Themes.